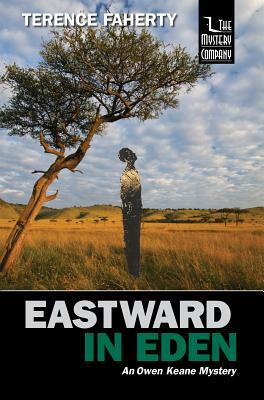 Two years after witnessing a devastating suicide, Owen Keane, metaphysical detective, travels to rural Kenya, hoping to lose himself where no one will think to look for him. Instead, he finds another mystery: the murder of charismatic stranger who claimed to be the reincarnation of a long dead warrior hero. To solve the mystery of his own future, Keane must pay for a life with a life.